Originally from Toronto, Helene – a lifelong Anglophile – has been in London since 1997. 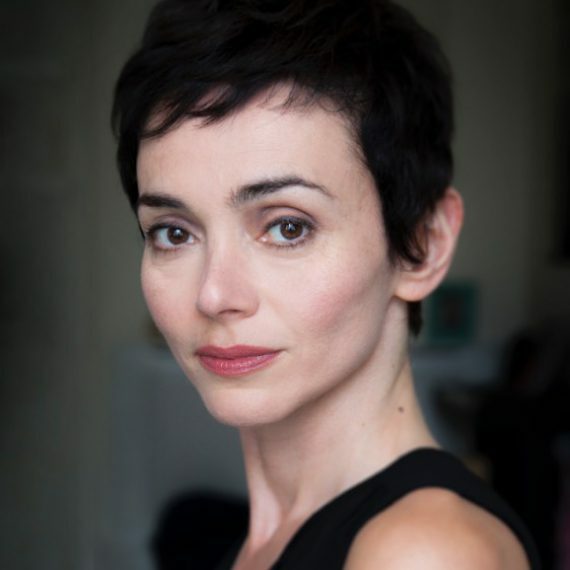 Since then, her West End theatre credits include The Seven Year Itch (Queen’s), Wallace Shawn’s Aunt Dan and Lemon (Almeida) and many off West End productions. Her film work includes The Dark Knight (Christopher Nolan) and Hellboy (Guillermo del Toro). Recent television work includes Deep State, The Other Wife and Relentless. Helene is founding member of theatre company The Chronic Love Dispensary. She also has over 10 years experience working as a freelance commercial casting assistant. She has been an enthusiastic member of the London Studio since 2014 and is thrilled to be part of the teaching staff.